The Los Angeles Department of Water and Power got cited by the EPA a couple of years ago for bulldozing eight acres of wetlands the utility owns in Granada Hills. 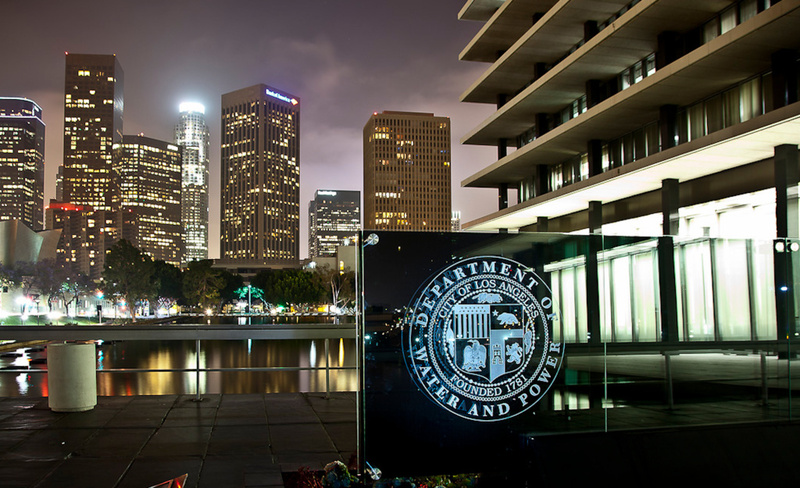 This week, DWP agreed to pay penalties of more than $5 million. The wetlands were within the Van Norman Complex, on what was a DWP reservoir before the 1971 Sylmar earthquake. DWP bulldozers graded the area to unblock a drain. But it’s a violation of the federal Clean Water Act to disturb wetlands whose waters drain into local creeks or the Los Angeles River.